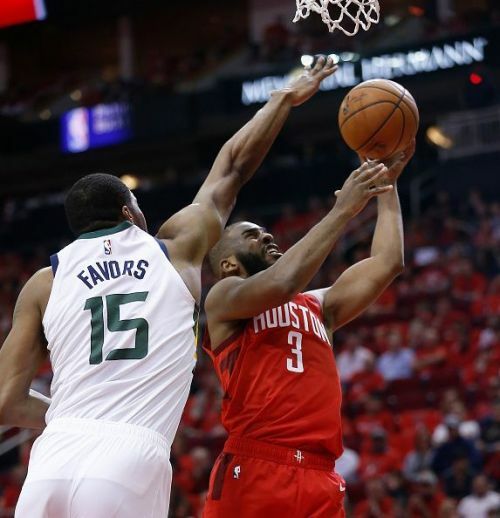 The Houston Rockets will host the Utah Jazz tonight at the Toyota Center in Houston, Texas. 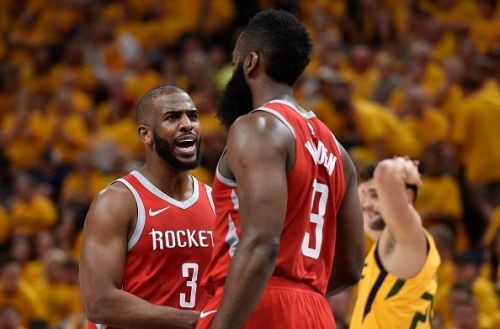 The Rockets routed the Jazz in Game 1 of the 1st round of playoffs at home, and it will be interesting to see if the visitors can make a difference this time around. Let us see how things stand ahead of the clash tonight. The Jazz will look to put the Game 1 result behind them and start anew tonight. With four of their starters in double-figures, the Jazz could score only 90 points in the game. Rudy Gobert scored a team-high 22 points and grabbed 12 rebounds. Donovan Mitchell, on the other hand, finished with 19 points on the night. They shot just 25.9% from beyond the three-point line and will be looking to improve on that tonight. 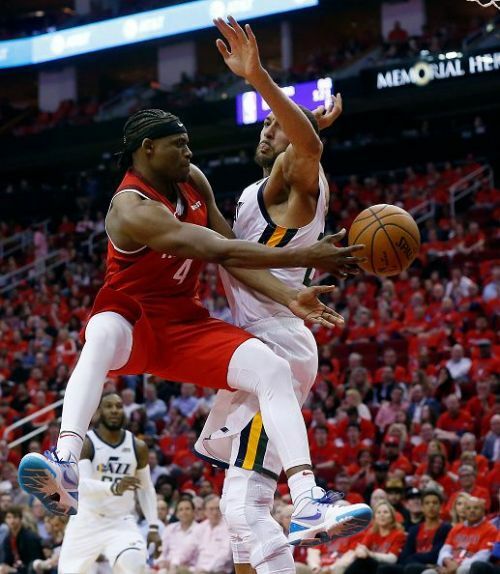 The Jazz have been up and down on the road and will be eager to get their focus right and even the series with the Rockets. Predicted Starting Lineup: Joe Ingles, Derrick Favors, Rudy Gobert, Donovan Mitchell and Ricky Rubio. The Rockets won the Game 1 by a difference of 32 points, which shows the kind of form they are in right now. James Harden has been the flag bearer of this Rockets' squad all season long, and he scored 29 points and 10 assists in the first game. All the starters and two of the bench players were in double figures. The Rockets shot well on the night with 36.6% from beyond the three-point line and 50.5% from the field. They would want to continue in the same vein tonight and take a two-game lead at home. Predicted Starting Lineup: P.J. Tucker, Eric Gordon, Clint Capela, James Harden and Chris Paul. To everyone's surprise, the Rockets defended well in the first game, which is a great sign for the team. They have all the offensive guns in the lineup, and with such a defensive effort, there is no way they are losing to this Jazz team who seem a bit off-colour. I am predicting another Rockets' win tonight. Prediction: Houston Rockets to beat Utah Jazz.